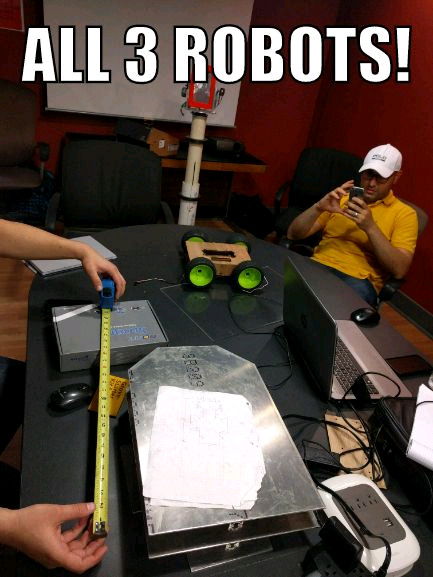 This is the Houston Robotics Club’s regular informal Meetup event where we make group robot projects. • assist on individual member’s robot project’s • discuss group and individual robot projects • teach and promote robotics in general A.R.I.E.L. – Avatar Robot for Imaging and Electronic Liaison (thanks Eric for the awesome name idea). Note: This Meetup is open to everyone. So even if you missed the last Meetup, you can still come.